＿KDHRK2710＿ on twitter is currently collecting messages for Kudo's birthday & graduation album! Need help with translations of your messages? If you need help with translations or don't know Japanese, feel free to PM me your message in English. 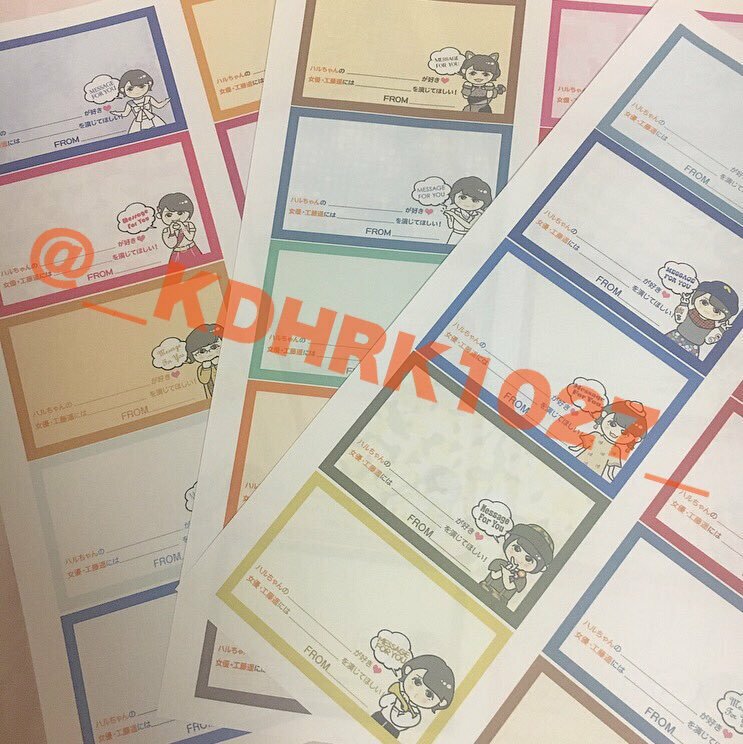 If you know Japanese, please DM @_KDHRK1027_ your messages on twitter (https://twitter.com/__KDHRK1027__). Please do participate as this will be Kudo's last birthday and concert tour. Do spread this project to as many people you know!